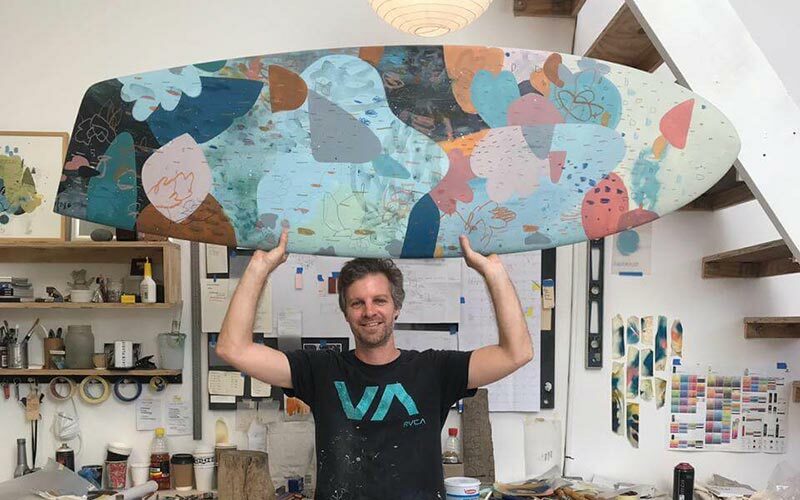 The Wavescape Art Board Project has been “making waves” since 2005 working to raise awareness of the need to protect our marine resources, and the funds to help ocean-focused organisations to do so. 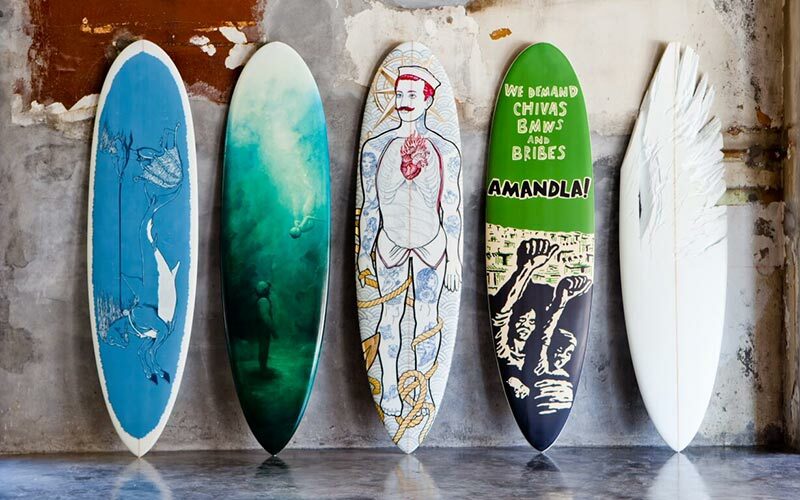 The Beach Co-op has been lucky enough to be beneficiaries of the Wavescape Artboard Auction for the last two years. We are extremely grateful for the support and the ongoing motivation to continue our work in protecting the oceans. 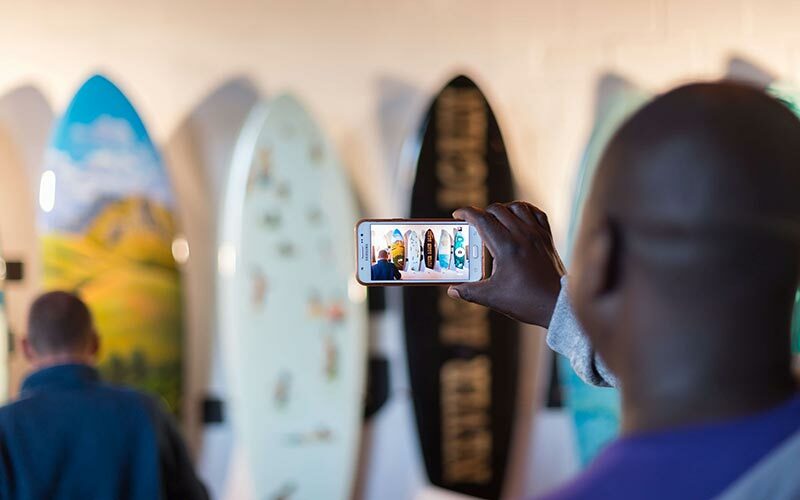 We are excited to announce that two of our board member’s organisations – Sealand Gear and Brew Kombucha – will get involved with Wavescape’s beach cleanup activation this year. We chatted to Shani Judes, who has been managing the Wavescape Surf and Ocean Festival for the last few years. Her favourite event so far? November 2017 which was our first year of participating. 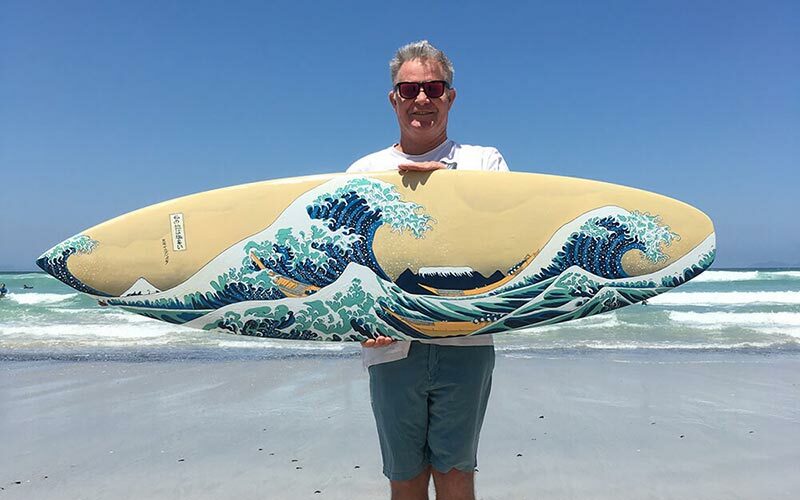 Some of the artboards made are actually being surfed! 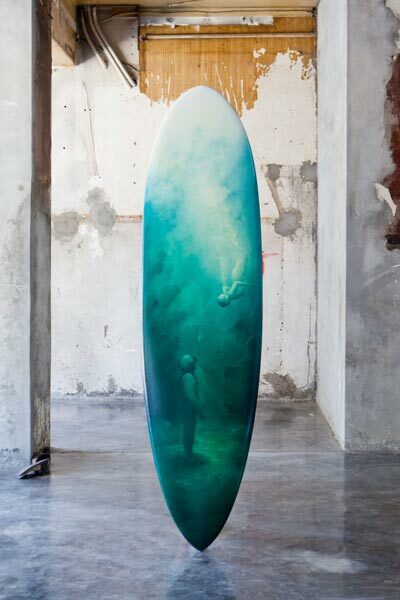 The Wavescape Art Board Project is such an amazing concept. Has it been done in other countries? Who first came up with the idea? 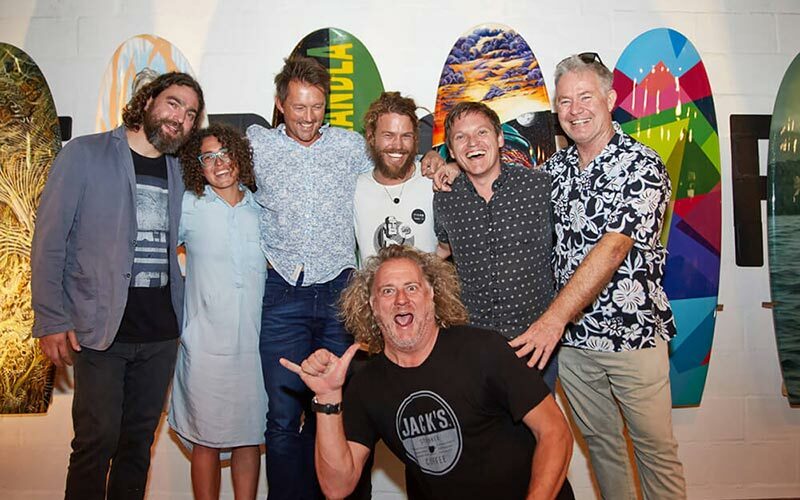 The idea of painting on surfboards emerged in the 1970s but the concept of inviting 10 artists to each paint a board of the same shape to raise funds through a charity auction is, I believe, unique. It was the brainchild of Steve Pike (aka Spike) and Ross Frylinck who collaborated on the project in 2004. There is no auction like this anywhere in the world. 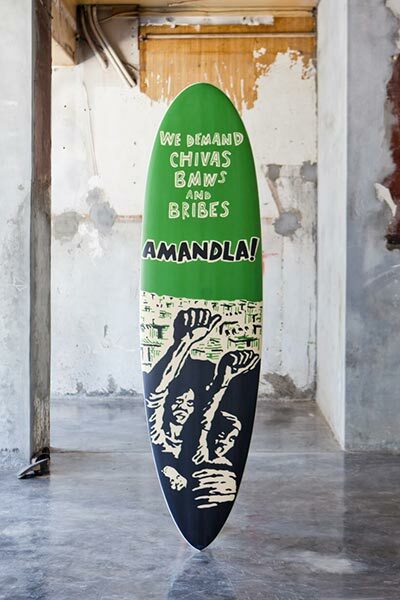 I did take five boards with me to New York to auction at a charity function in the Hamptons in 2012, which was a pretty wild experience. Was it easy finding artists to participate? Do they do it for the love of the ocean or do you approach them? It has become easier to find an artist to participate as the project has grown and gained traction. Artists take it on for many reasons, but mainly because they want to and they enjoy taking part in something like this. It’s fun and quite a challenge to work with a board. Everyone has a connection to the ocean even those who are scared of it. How do you go about finding/selecting/getting the artists interested? 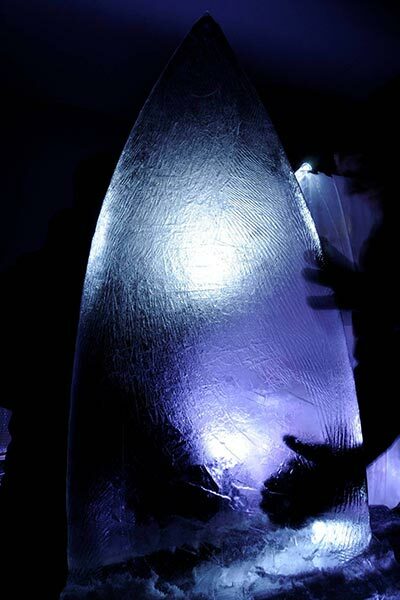 Can interested artists simply reach out to Wavescape or is there a process of curating artists? 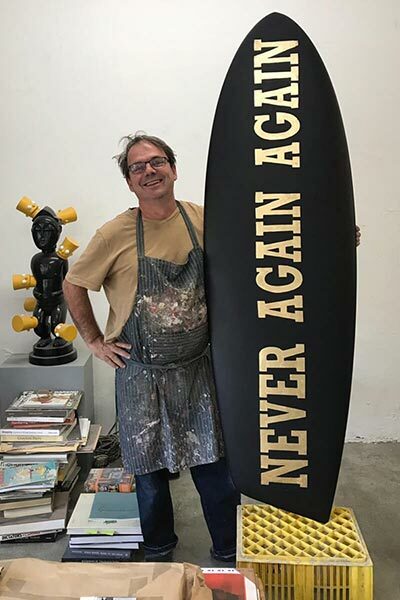 I put together the desired list each year (my list for this year is already overflowing) and it is made up of past participating artists, who have been contributing for many years like Brett Murray who has been involved since the start (thank you Brett!). Established artists that I have been watching and want to include; upcoming artists who are growing; and artists who have approached us. It is a mix of those four elements. It seems to work really well and it’s my favourite part of the festival. I love curating and I love visiting artists’ studios. Thank you to all past and future artists! How much funding has Wavescape raised for ocean charities since 2005? And what was the biggest and best year and why? I can safely say close to about R6-7 million. 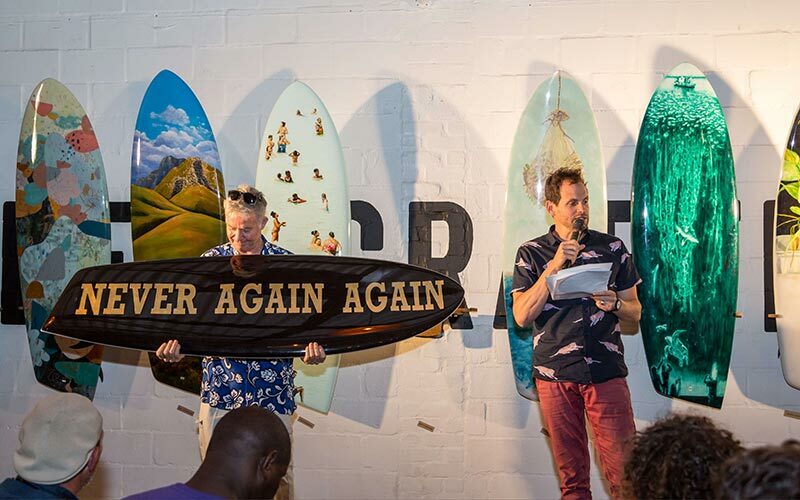 My favourite year was November 2017 – it was our first year at the Jack Black Brewery (the space is great for an auction and the boards looked amazing) and we grew the funds raised from R280 000 to R772 000. We were able to start supporting more organisations and donate larger amounts and I was honestly like a kid on the edge of my seat, I could not believe what was going on! It was wild especially given the fact that we were in a recession. Last year, we topped this record generating R782 000, which is really fantastic. I want to say a massive thank you to our buyers some who have been supporting us from year one and have a large quiver of artboards hanging in their homes. Without their support, this project would have died. 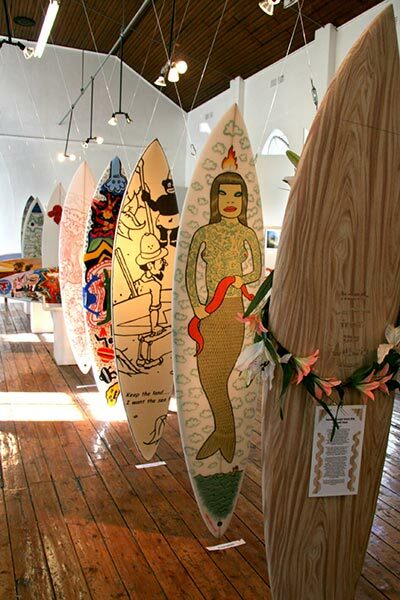 It would be wonderful to have an exhibition of some of the boards that have been sold through time on display. 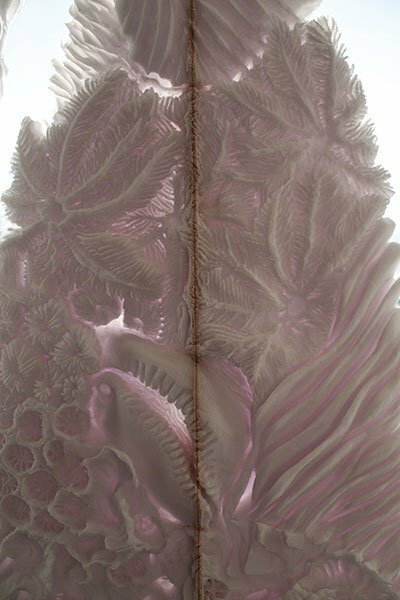 Is this something you think will be of interest to artists and ocean lovers alike? It would be great to look at the different things that can happen to an art board after the auction. 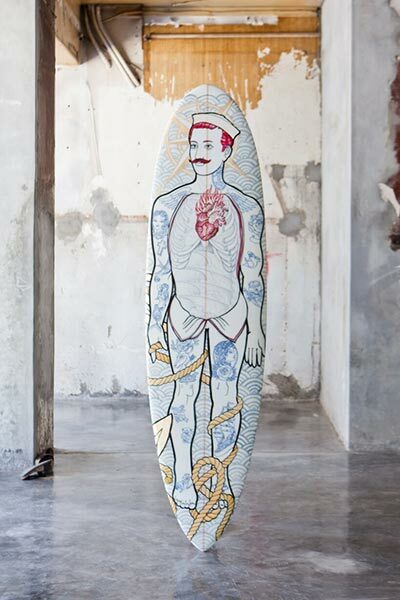 Are any being surfed? We have been discussing doing an exhibition during winter as some artboard owners would like to buy and sell. I’m not sure when and how exactly, but it’s on the cards for sure. We try not to saturate the market by doing more than 10 or 12 originals a year. 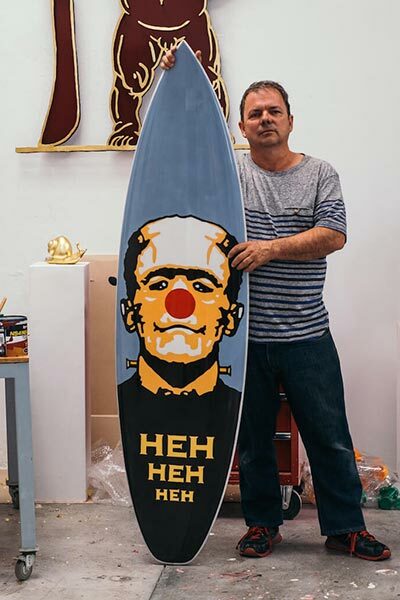 I know that one Mak1one board is being surfed by Glen Thompson! 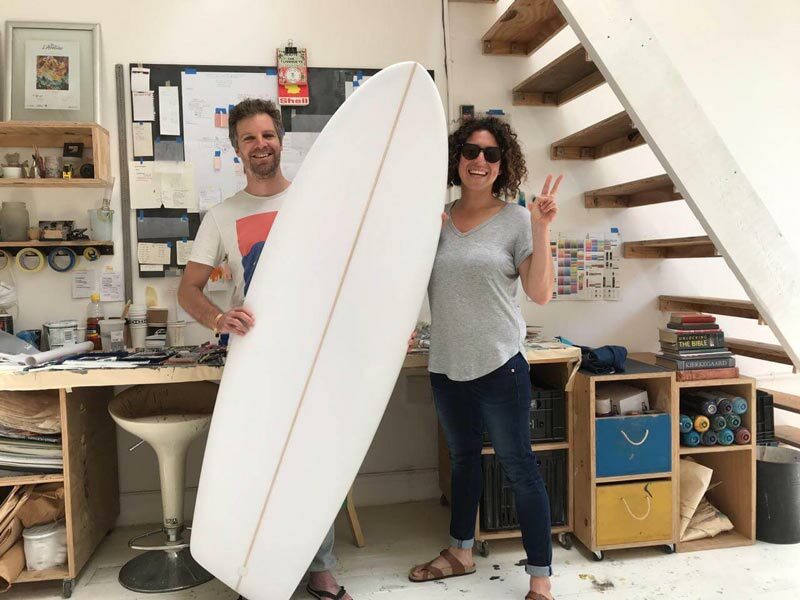 Next PostThe Beach Co-op headed to New York and the United Nations in February 2019!